There are plenty of seafood restaurants in Hamburg, but we really are an extraordinary catch. 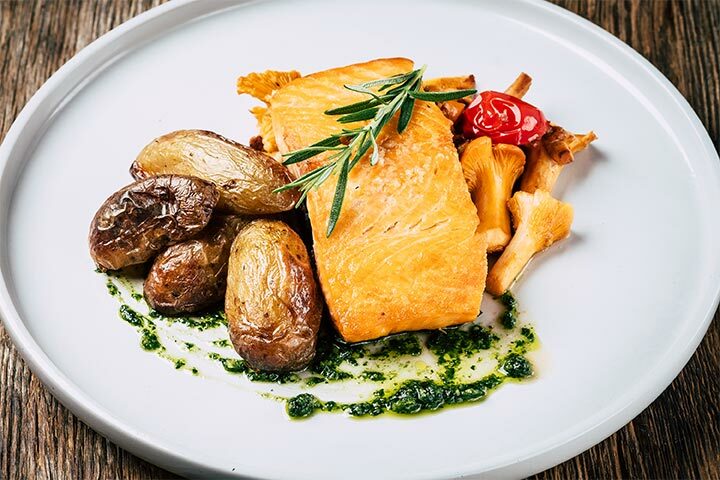 At the “Catch of the day” in Hamburg, you can expect fresh, sea produce and the heartwarming charm of Hamburg encapsulated in a modern Hanseatic atmosphere. 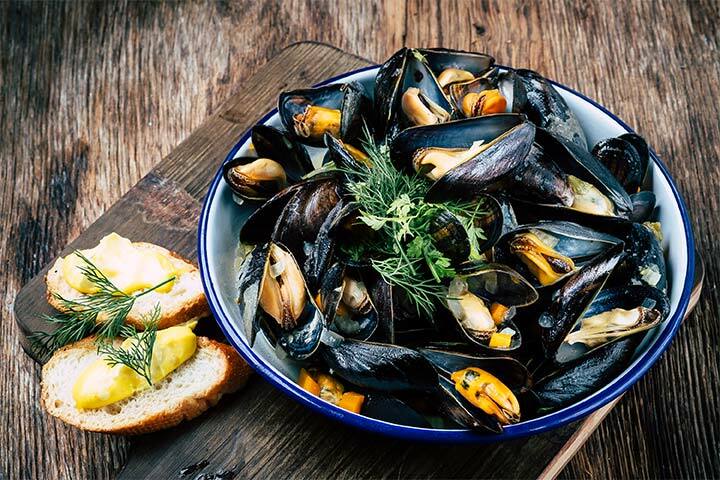 Seafood is just as much a part of Hamburg as the seagulls, “Moin Moin” and the Millerntor are. On the ground floor of the “Maritimes Museum”, the meeting point of the Magdeburg harbor and the “Brooktorhafen”, is the perfect place for a lunch of tender matjes fillet or a late afternoon crispy fried fish to top off your city trip in Hamburg. A location with gorgeous views over the fleet and the “HafenCity”. 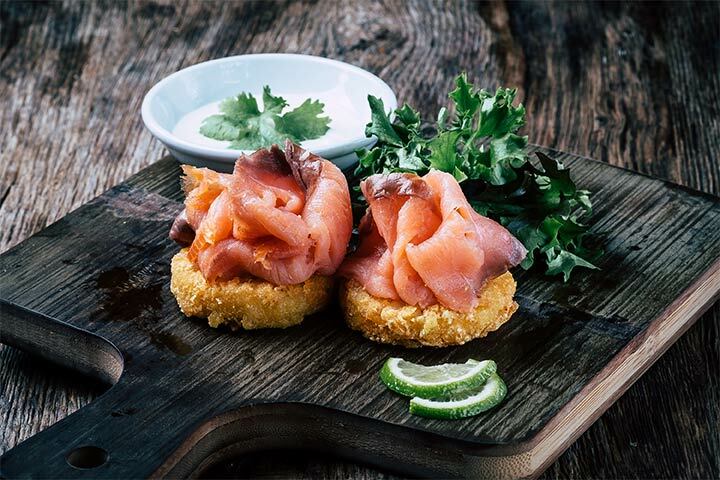 Since we support environmental sustainability, we serve locally sourced seafood at the “Catch of the Day” restaurant, with small delights from the mainland, scrumptious breakfasts as well as cake and coffee in the afternoon sun. 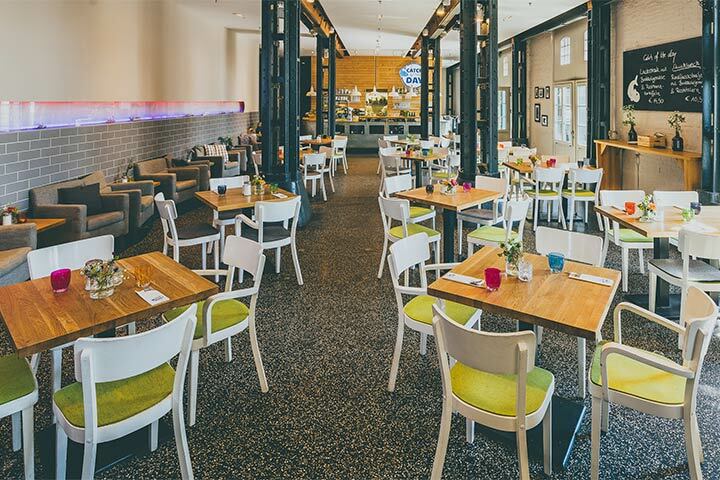 Indulge yourself to the best seafood you will ever taste at the “Kaispeicher B” in Hamburg. 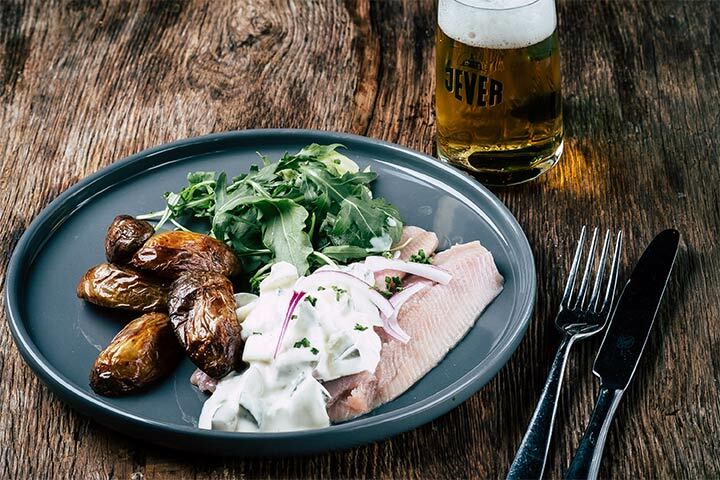 Wann man bei uns in Hamburg Fisch essen kann? When can you enjoy our seafood? Lobscouse, lobster, salmon and plaice; all freshly caught, served as a simple yet refined dish. 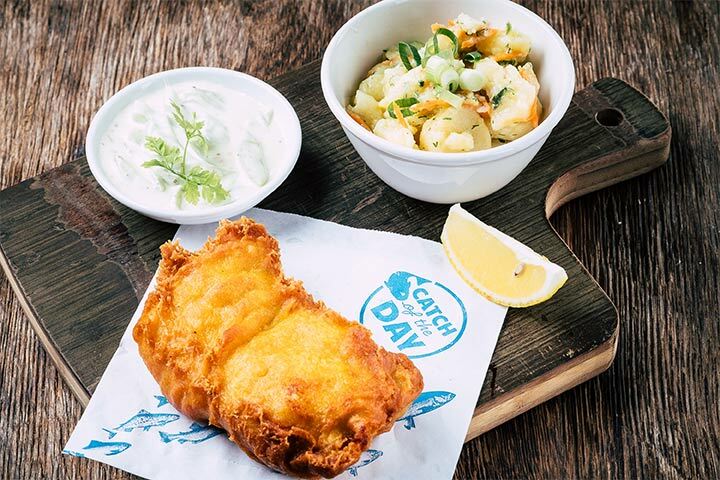 Whether it is for lunch after a boat trip on the harbour or just an afternoon snack – eating fish by the Fleet in Hamburg is always a great idea. Not only do we serve fresh fish, hot soups, and genuine Hamburg hamburgers; we also use spices sourced from the nearby Reeperbahn and organic potatoes. 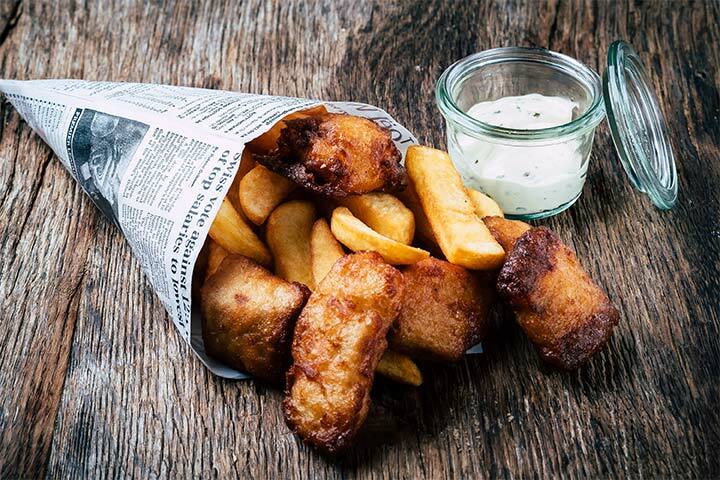 Before you raise your anchor and set sail, you must try our “Rode Brütt”, once you have, it is only then that you will truly know the real taste of Hamburg. if you can’t do it here, where could you? 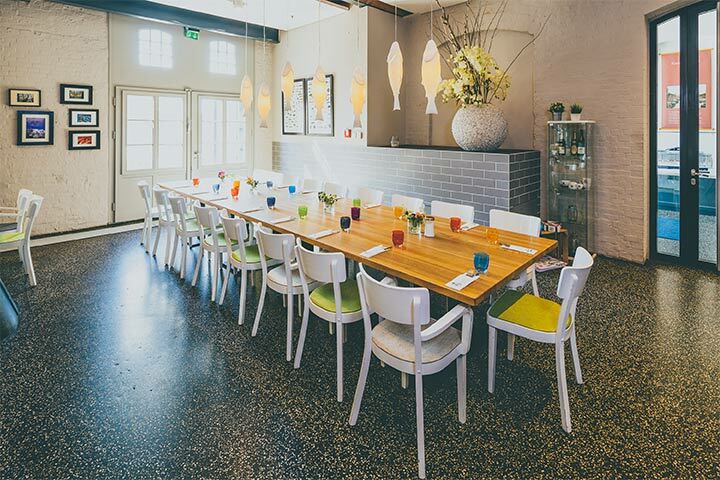 Are you looking for a birthday party location with a modern-maritime touch? Perhaps a banquet for a company party? Or found your match and want to celebrate your wedding in Hamburg? The Catch of the Day is the perfect location for any occasion since we have a pier, a grand terrace and the capacity to hold up to 200 guests. Our restaurant is not just the optimal address for fresh fish in Hamburg, but also for hosting any kind of event. When you book at the Catch of the Day our team is always available to assist in whatever you may need in planning your desired event.